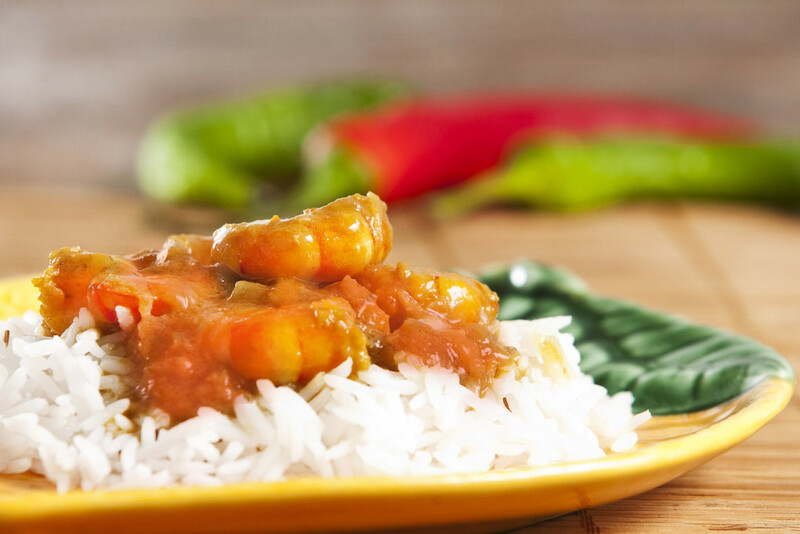 Wing It – Chicken sauces that will drive you wild! A savory blend of sweetness and mustard. 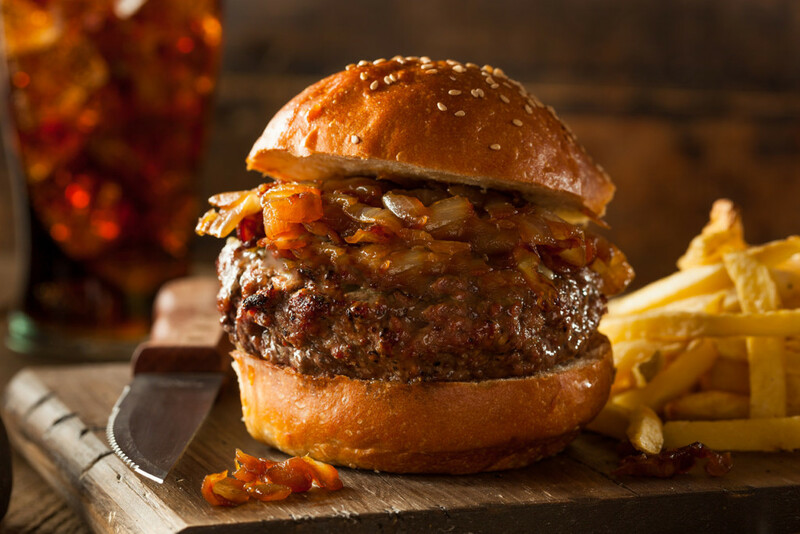 A perfect blend of honey and barbeque flavors. A perfect Asian addition to any food. 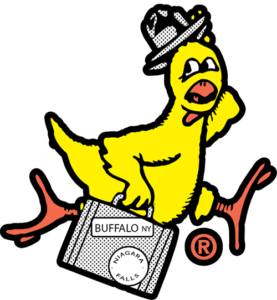 Wing It® started in 1992 with its authentic, fiery, award-winning Buffalo Style chicken wing sauce brought to fame by a Hartford restaurant that bore its name. 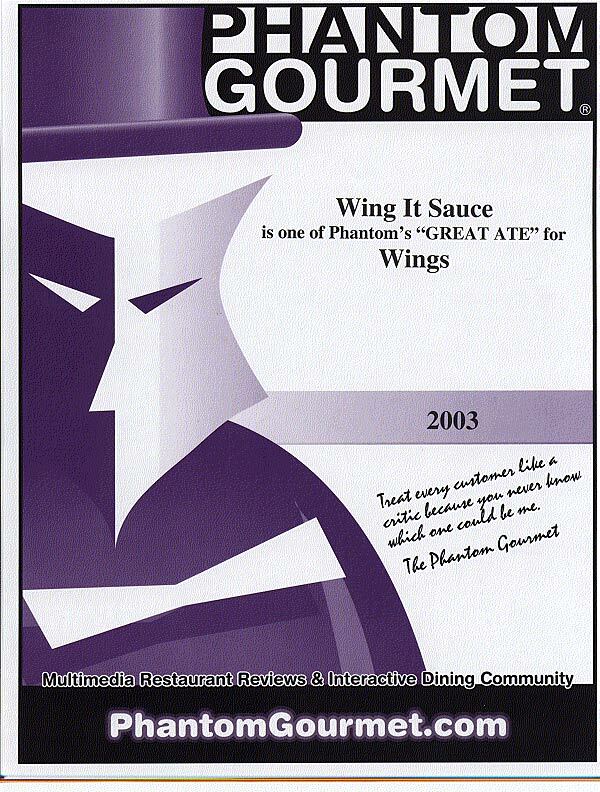 In 2003, the Phantom Gourmet chose Buffalo Style as the Best Wing Sauce. 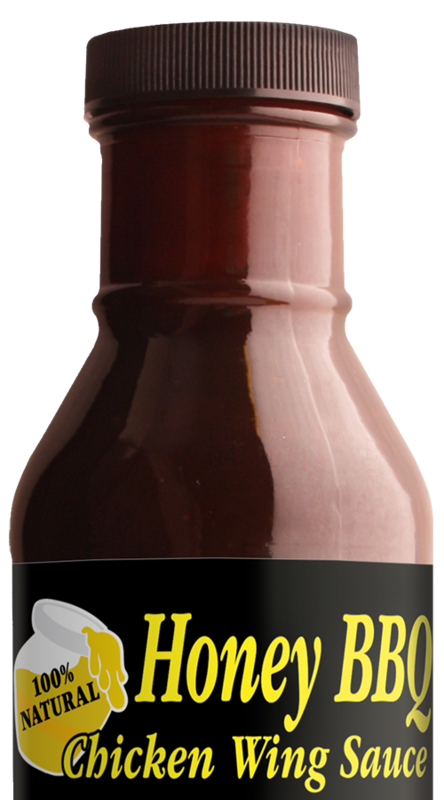 Since then, we’ve added three new sauces – Sweet ‘n Tangy, Honey BBQ and Teriyaki. Find them in stores, or order Wing It® jars, gallon jugs, and merchandise right here. Did you know that Wing It® is not just for wings? 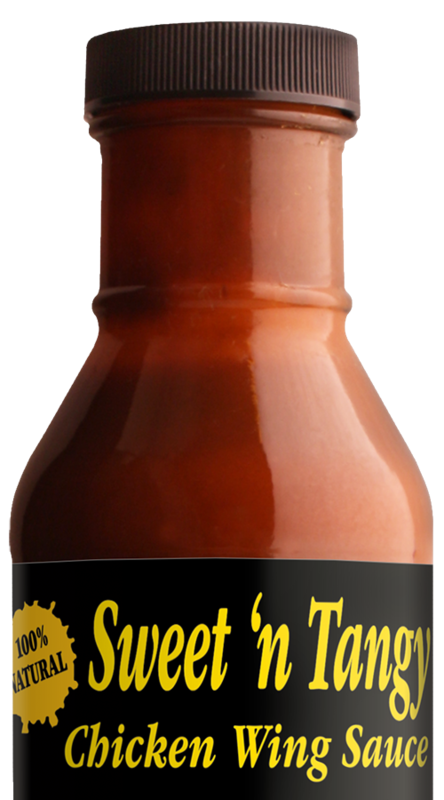 Great on chicken, fish, shrimp, steak, and ribs. 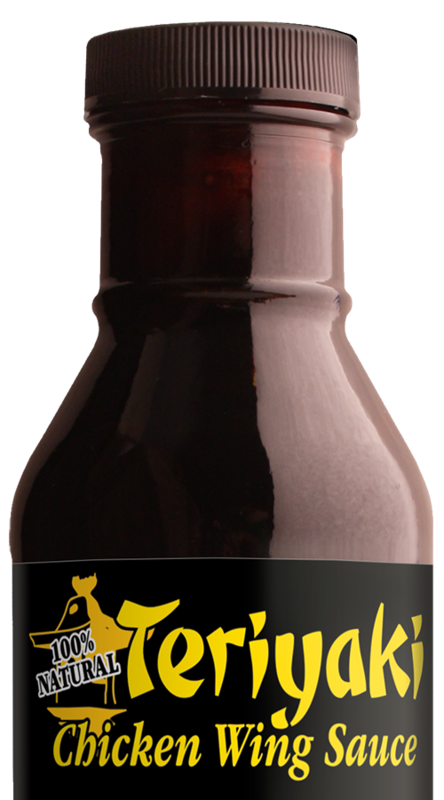 Perfect for topping off a burger or a sandwich, and makes a great dipping sauce. 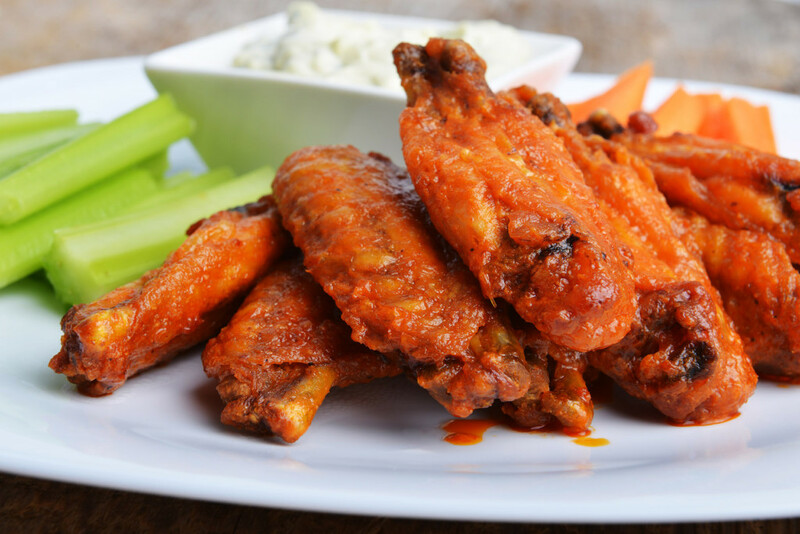 Try Wing It® today! 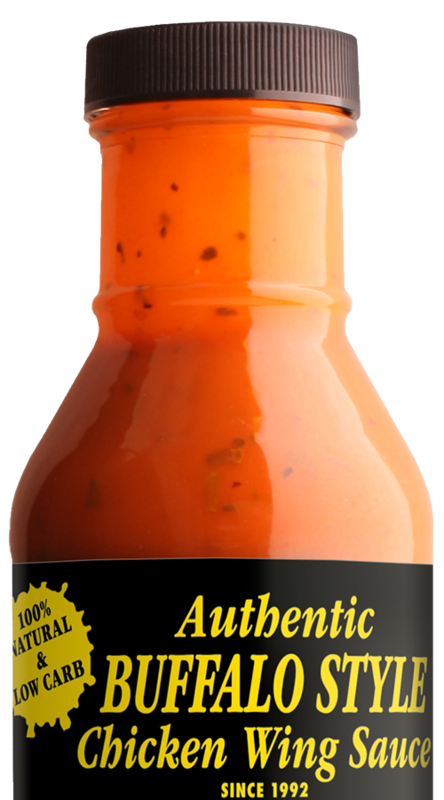 All our sauces are made from non-GMO ingredients.